In the last few weeks of August you are bombarded with back to school adverts. But what about the kids who go to nursery? I find it's always harder to decide what to get for a child that attends nursery as they don't have a set uniform. I thought I was all set for the new term, however Darcy decided to have a growth spurt so I had to dash to Lewisham Shopping Centre to get some essentials. This autumn/ winter I have decided to build Darcy a capsule wardrobe. Which includes; a few tops, jumpers a shirt, lots of fun print leggings and some cute pull on dresses to name a few things. in other words all clothes that can be mixed and matched. 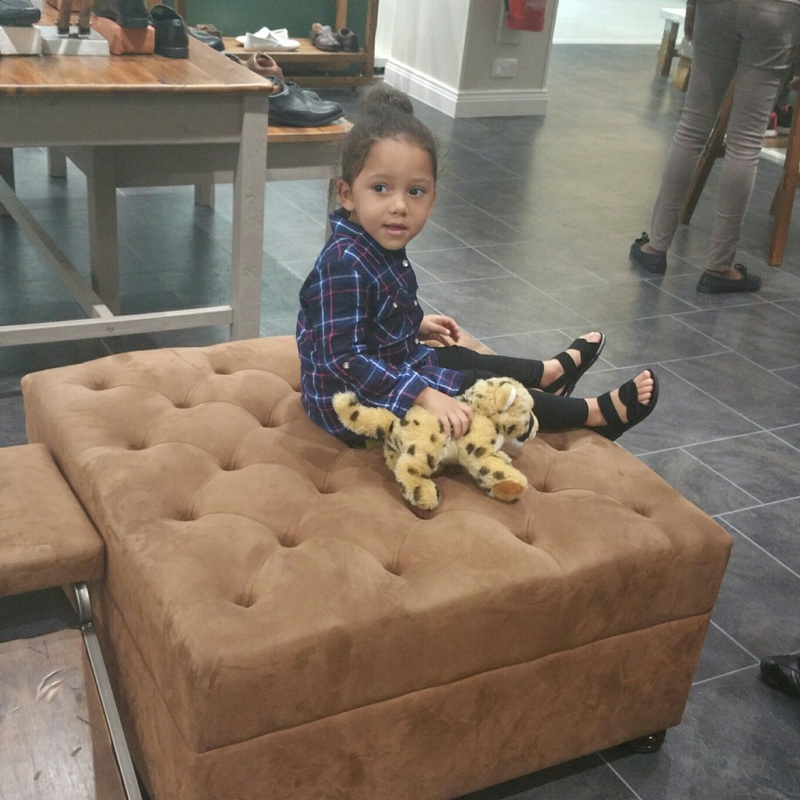 Capsule wardrobes are ideal for children as they are easy to buy for. It also means you won’t have a tonne of clothes and shoes which your child have not had to wear because they have outgrown them. 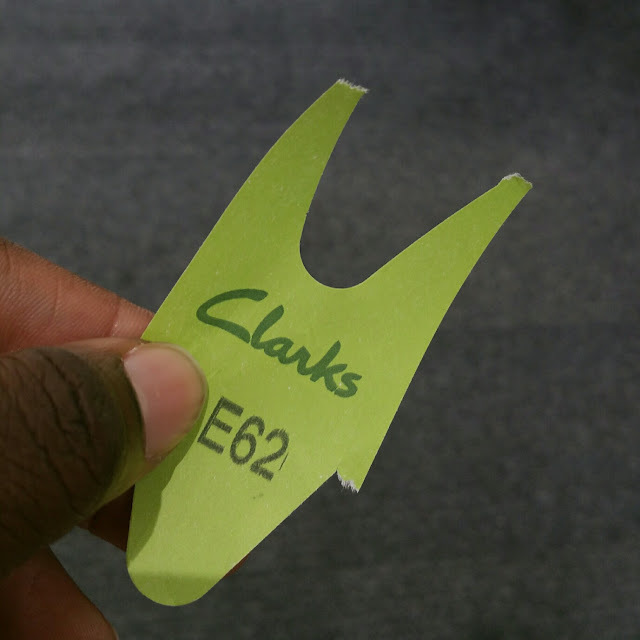 First stop was Clarks to get Darcy measured for some new shoes. Obviously the shop was packed with stressed parents and hyper children. But the staff were super chilled. I think this was helped with the ticket system they have. They have two ways that they measure feet, the old fashion foot measuring gauge which you can buy so you can measure your child feet at home and now the high tech iPad foot measuring gauge. The child get to pick what character they want to be, input their age and it measures their feet super quick and fuss free. 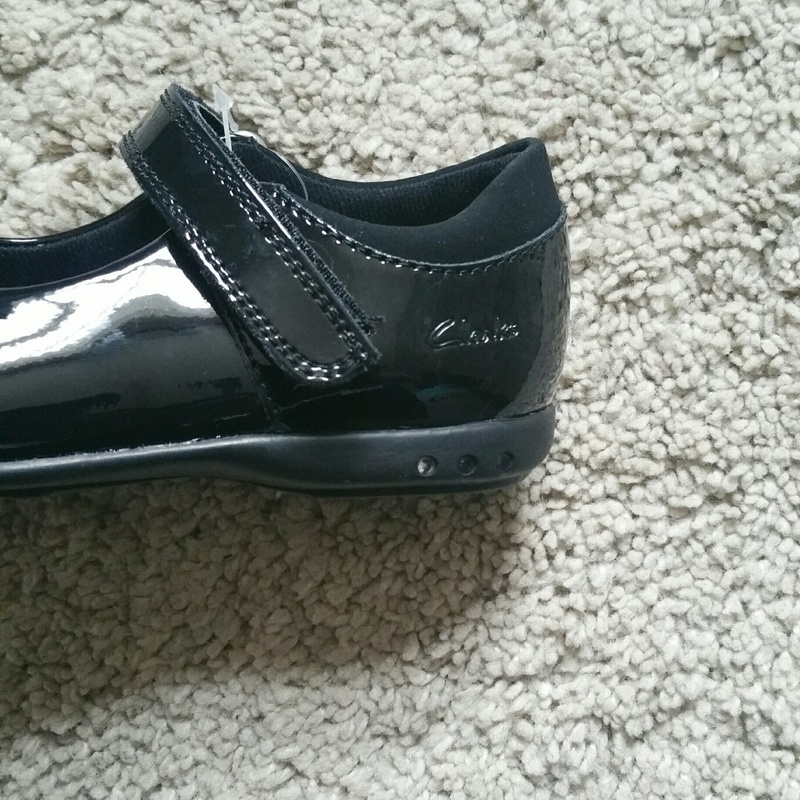 I allowed Darcy to pick her own shoes, and of course she would pick the most flashiest shoes available. Not only do these shoes have diamonds they have lights that flash with every step. 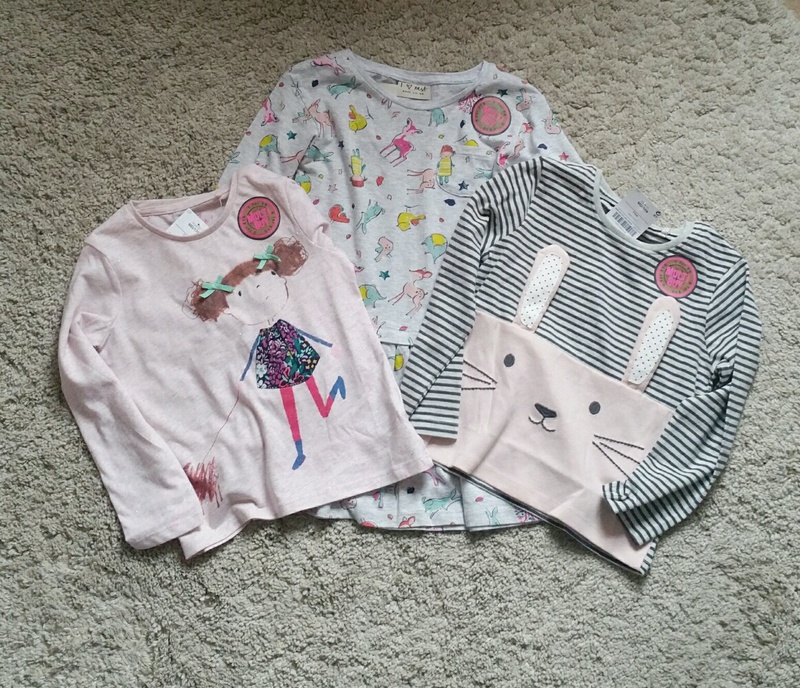 H & M are one of my favorite shops for childrens wear. Their clothes always wash up so well and they always have great deals on. At the moment you can pick a top and bottom for only £6.99. They also have 3 for 2 on their Conscious Range. 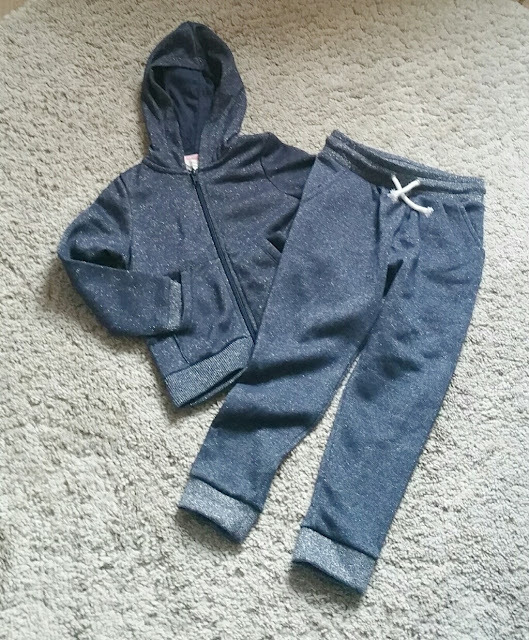 I got Darcy some basic casual wear which can be mixed and matched. Darcy fell in love with this cardigan, once again it’s all blinged up. I swear my child is a magpie at times. Of course no shopping trip is complete without a visit to Next, they have so many lovely things in at the moment. They also have a offer on some of the clothing buy 1 for £6, 2 for £10 or 3 for £15 which you can see from the pictures I took advantage off. They also have a hooded bomber jacket which I have my eye on for Darcy, unfortunately they were sold out in her size. They did offer to order it into the store for me. However, I have a Next account so can do it at home and get it delivered to me. 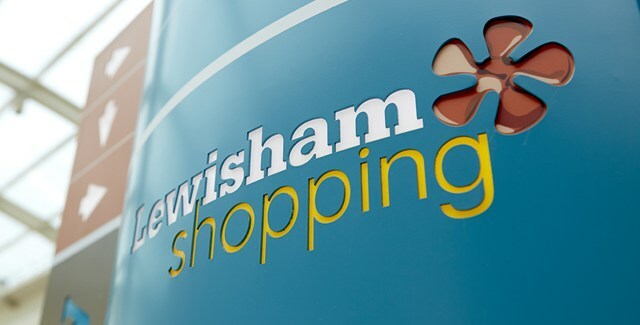 You can find out more about Lewisham Shopping on their website and Twitter.